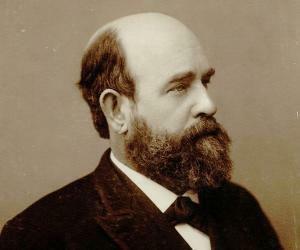 Henry George was a noted 19th century American political economist. Check out this biography to know about her childhood, family life, achievements and fun facts about her life. Henry George was a noted 19th century American political economist who brought significant changes in politics and eco-political theories. He was a great writer who wrote and formulated several theories and economic and political ideologies. Henry George started a brand new philosophical/economic theory which later came to be known as Georgism which spread the thought that an individual owned everything he/she created but everything natural like land was a thing that was to be shared and possessed equally by all humans. He is also known for his very famous book ‘Progress and Poverty’, written during 1879. Henry George was a guiding light in the field of politics and economy as he had propounded the land value tax or the system of single tax levy on land. 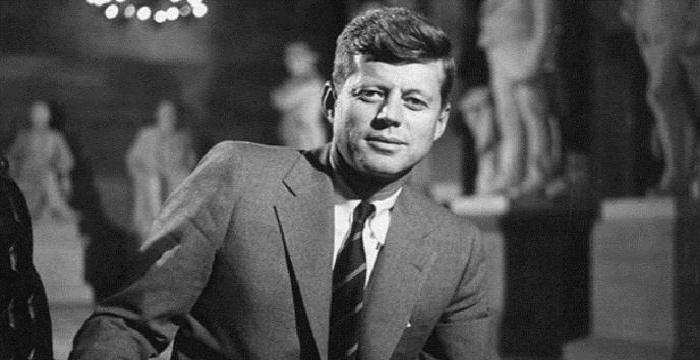 He was an influential politician and a great economist who brought outstanding changes like Free Trade, Restriction of Chinese Immigration in United States to generate better employment options, state ownership of natural resources and state regulation on natural monopolies of a state. Henry George was a mass mover and a brilliant public speaker and writer who talked on land access and built political bridges between the public and the state. 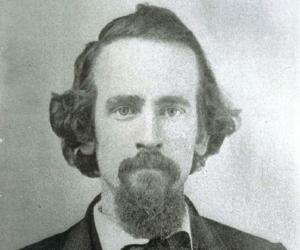 Henry George was born on September 2, 1839 in Philadelphia. His father, Richard Samuel Henry George, a second generation immigrant from England, was a devout Episcopalian. Initially a dry good merchant and a customhouse clerk, he later became a vestryman at St. Paul’s Episcopalian Church and started publishing Sunday-school books. His mother, Catharine Pratt George (née Vallance), was his father’s second wife. He married her several years after the death of his first wife, with whom he had two children, both of whom died in childhood. Henry was born second of his parents’ ten children. Apart from an elder sister named Caroline, he had five younger sisters named Jane, Catherine, Chloe, Mary and Rebecca and three younger brothers named Thomas, John and Morris. Among them, Mary and Rebecca died in infancy. From his childhood, Henry was brought up in a puritanical atmosphere. 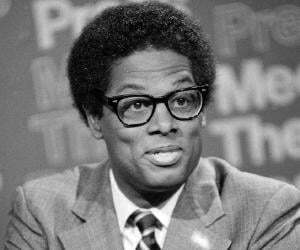 His parents tried to instill in him a loyalty both to the Episcopalian Church and the Democratic Party. Although in later years, he strongly detested slavery and voted for the Republicans, he retained Episcopalian sympathies all through his life. Henry George began his elementary education at Mrs. Graham’s Private School, before moving to Mount Vernon Grammar School at the age of nine. A year later in 1849, he was enrolled at Episcopal Academy. Unable to adjust there, he convinced his father to withdraw him from the school. To educate him at home, his father hired Henry Y. Lauderbach as his private tutor. Concurrently, he also attended lectures at Franklin Institute and read avidly. After a period, he was once again enrolled at the high school. But, it left little impact on him. By that time, his father’s publishing business was closed and he was once again working as the Custom House clerk. Watching him struggle financially, young Henry once more persuaded his father to withdraw him from school and put him to work. Soon after leaving school, fourteen year old Henry George obtained employment at a china and glass importing house as a store clerk for $2 a week, later joining a marine claim adjuster. But all the while he kept reading and attending lectures at Franklin Institute. Sometime now, he became interested in sea and in April 1855, set sail as a foremast boy on Hindoo, a ship bound for Australia and India, with his father’s permission. More than money, it was the adventure at sea, which drew him to this life. On the way to Australia, he witnessed sailor’s mutiny, which left an everlasting impression on him. When he returned in June 1856, his father found him employment as a type setter for $2 a week with the largest publishing house in Philadelphia, a position he joined in September 1856. The job helped him in many ways. He not only learned a trade, but also improved his spellings, which until then, was in bad shape. Moreover, he came into contact with other workers, which too left a lasting impression on him. 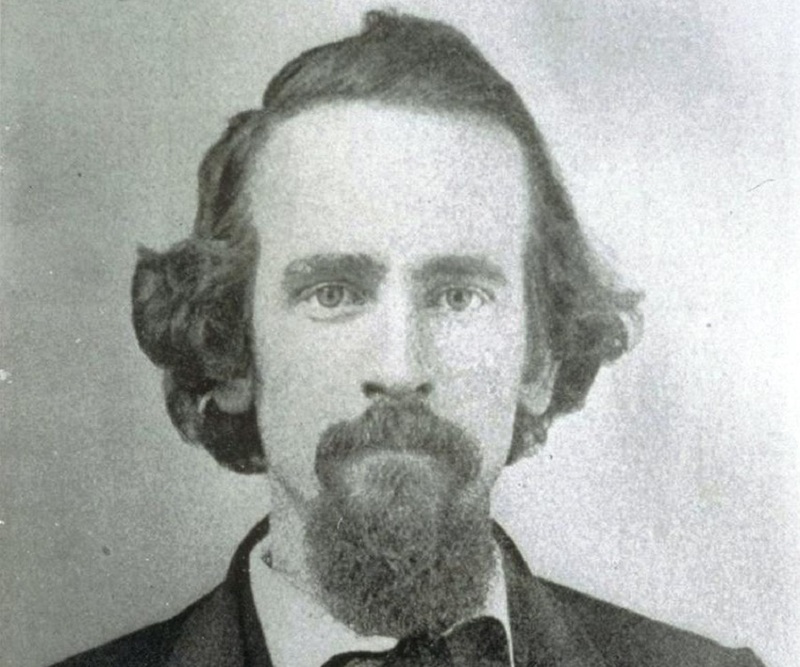 In June 1857, Henry George left his job after a quarrel with the foreman. He then joined a newspaper called ‘Argus’ before sailing for Boston on a coal-laden schooner. Thereafter, he successfully solicited an appointment as a steward on the United States Light House steamer, Shubrick, at $40 a month. On December 22, 1857, he bid goodbye to his loved ones and set sail on Shubrick. Traveling down the Delaware River, they went round the southernmost tip of South America to reach San Francisco on May 27, 1858. Like all other sailors, Henry George was compelled to sign an article, requiring him to serve till November 1858. But, by the time he reached San Francisco, he had enough of sea life. Moreover, he too was caught by the ‘gold excitement’ that was sweeping through the land. In between failed attempt at gold prospecting, Henry George started working as a laborer at a rice mill, finally becoming a type setter at a weekly journal. Because he was still a minor, he received boy’s payment. In spite of that, he resolved to remain with the journal until he came of age. On coming of age on September 2, 1860, he immediately joined Eureka Typographical Union, subsequently becoming a substitute type setter in a daily paper. Later, he returned to his weekly journal as a foreman, earning $30 a week. Unfortunately, the journal was subsequently closed and he was once again jobless. Sometime in early 1960s, he joined ‘Evening Journal’, later becoming a partner in it. For four years, he tried to resuscitate the journal, but to no avail. In the process, he lost everything he had. In 1865, after a period of intense struggle, he joined ‘Alta California’ as a type setter, later moving to the newly-founded ‘The Daily Dramatic Chronicle’ (later renamed as San Francisco Times). 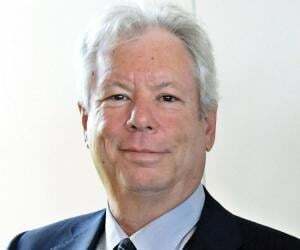 By and by, he started submitting articles, subsequently becoming a news and editorial writer. In the summer of 1867, Henry George was appointed managing editor of San Francisco Times. A strong critic of railroad and mining interests, corrupt politicians, land speculators, and labor contractors, he wrote many articles on these subjects in different newspapers and journals. One of the major articles he wrote during this period was ‘What the Railroad Will Bring Us’. In this article, published in October 1868 issue of ‘Overland Monthly’, he said that economic growth brings with it poverty for the many and wealth for the fortunate few. Towards the end of 1868, he visited New York on behalf of ‘The Herald’. Here, he once again witnessed the same phenomenon of how technology brings in poverty for the masses and wealth for few. While in New York, he also wrote ‘The Chinese on the Pacific Coast’, justifying white workers’ hostility towards the immigrant Chinese workers. When he returned to San Francisco, it assured him a hero’s welcome. Sometime now, he caught the attention of Henry H. Haight, the state Governor and a crusader against monopoly. By then, a Republican, he now returned to the Democrat party, becoming Haight’s advisor and moved to Sacramento. Later, he was put in charge of Sacramento Reporter, the party’s mouthpiece. In 1871, he returned to San Francisco, founding an independent Democratic daily called ‘San Francisco Daily Evening Post’ with two of his friends. Although it failed as a business venture and closed down in 1875 it provided him with an opportunity to develop his reformist ideas. Also in 1871, he published a pamphlet entitled, ‘Our Land and Land Policy, National and State’. In it, he first presented his theory of rent being primary cause of poverty. He would continue to develop this theory over the next eight years. Sometime after 1873, he was forced to abandon his career as a journalist due to the depression. 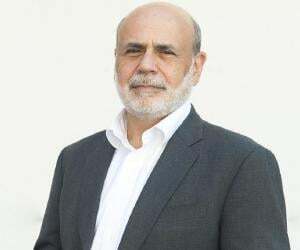 He initially tried to secure the newly created chair in economics at the University of California. When that was denied, he was appointed state inspector of gas meters by the then Democratic Governor. The job provided him with an income that not only helped him to run his family, but also to concentrate unreservedly on writing. 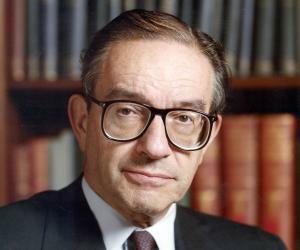 In 1979, he published ‘Progress and Poverty: An Inquiry into the Causes of Industrial Depressions and of Increase of Want with Increase of Wealth: The Remedy’. In 1880, George moved to New York. By then, a well-known writer, he spent his time writing and lecturing, subsequently coming in contact with the nationalist Irish community, ‘Irish World’. At their invitation, he went to Ireland sometime in 1881-1882, to study problems relating to land in that country. After visiting Ireland, he went to London, meeting prominent men like M. Hyndman, Alfred Russel Wallace, John Morley and Joseph Chamberlain. He also made friends with Helen Taylor, the literary executor of John Stuart Mill and gave lectures, which was attended by men like George Bernard Shaw. In 1884, sponsored by the ‘Radical Liberals’, he once again returned to the United Kingdom, remaining there until 1885. This time he visited 35 cities, presenting 75 speeches in all. On his return to New York, Henry George became politically active. In 1886, requested by United Labor Party, he stood in the Mayoral election, coming second in the poll, securing more votes than Republican candidate Theodore Roosevelt. Continuing to write, he also published ‘Protection of Free Trade’. In 1887, he stood for the election for Secretary of State of New York; but ended up a distant third. However, he continued to remain active in local politics. Concurrently, he also made number of lecture tours, visiting Great Britain first in 1888 and then again in 1889. 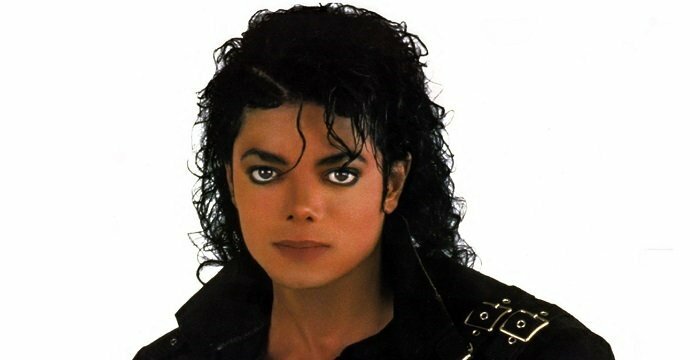 In 1890, he visited Australia and New Zealand. On his return, he suffered a stroke, which restricted his movement a great deal. He now concentrated on writing, publishing ‘A Condition of Labor: An Open Letter to the Pope’ in1891, and ‘A Perplexed Philosopher’ in 1892. Henry George is best remembered for his 1879 book, ‘Progress and Poverty: An Inquiry into the Cause of Industrial Depressions and of Increase of Want with Increase of Wealth: The Remedy’. The book tries to answer why poverty accompanies economic and technological progress and provides a radical solution to it. In 1890s, the book sold several million copies, helping to set off ‘The Progressive Era’ in the USA, concurrently extending his influence in countries like the United Kingdom, Australia, Denmark, and New Zealand. Even in 1933, the book had wider distribution than any other book on political economy. In October 1860, while he was still struggling in San Francisco, Henry George met Annie Corsina Fox, a seventeen year old orphaned girl from Sydney, living under the guardianship of her grandmother. Since her guardians did not approve of the match they eloped sometime in late 1861 and got married. In spite of initial poverty, they had a happy married life. Among their four children, Henry George Jr., who grew up to be a renowned politician, was the eldest. Their second child, Richard F. George, would become a sculptor. Thereafter, they had two daughters, Jennie George and Anna Angela George. In 1890, Henry George suffered his first stroke. Thereafter, his health began to fail. In spite of that, he was persuaded to stand in the 1897 Mayoral election as an Independent Democrat. The strain of the campaign triggered another stroke, leading to his death on October 29, 1897. At his memorial service on October 30, 1897 an estimated 100,000 people came to pay their respect at Grand Central Palace while an equal number of people were held outside by the police due to lack of space. Later in the evening, 2,000 people accompanied his funeral procession. His economic philosophy, known as ’Georgism’, continues to inspire generations of scholars, many of whom had based their theories on it.